Shangri-La to open a 145 acre resort on the coast of Sri Lanka Archi-new - Free Dwg file Blocks Cad autocad architecture. Archi-new 3D Dwg - Free Dwg file Blocks Cad autocad architecture. 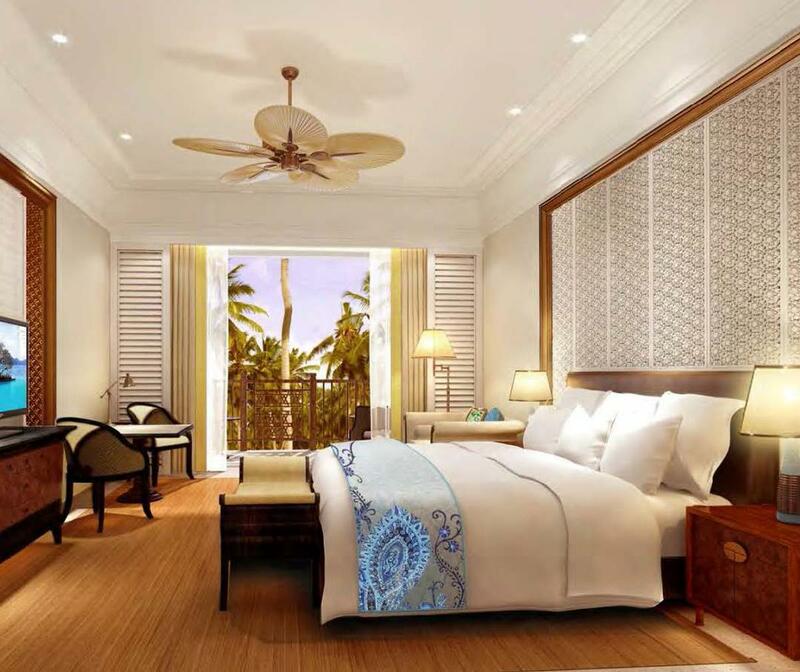 Shangri-La is opening a 145-acre resort on Sri Lanka’s southern coastline on June 1, 2016, complete with a with a 12-treatment-room Chi The Spa, an 18-hole golf course and an artisan village. Hirsch Bender Associates have designed the spa and suites, and Singapore-based designers Chao Tse Ann Partners have worked on the restaurant interiors. 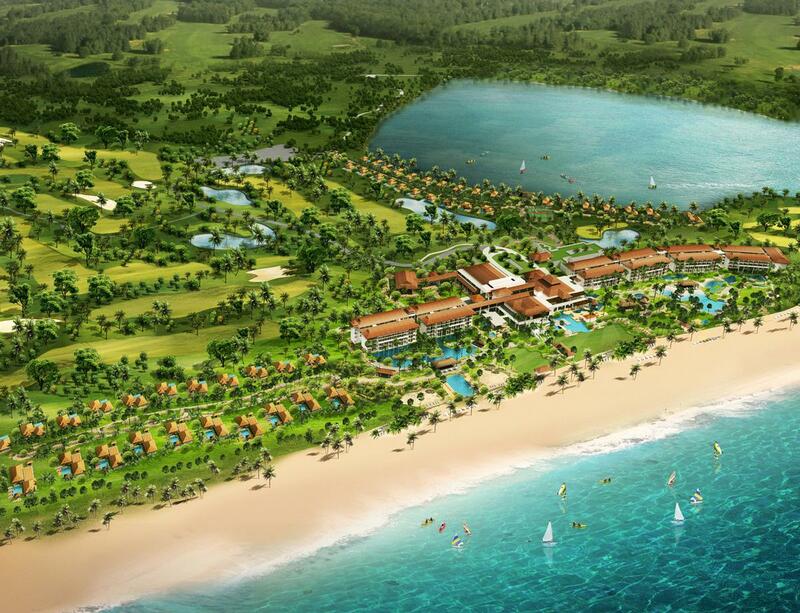 The beachfront resort will include 300 bedrooms – including 26 suites with private butler service – tropical gardens, an 18-hole golf course, an artisan village and a range of dining, event and entertainment options. The Village is designed to preserve Sri Lanka’s traditional artisan communities, and features four traditional huts where craftsmen create, exhibit and sell items including pottery, ceramics, wood carvings and weavings. In the evening, The Village will transform into an entertainment venue, showcasing Sri Lankan music and dance performances of Angampora, Sri Lanka’s indigenous martial art. The spa will be located in a secluded area of the resort with lush tropical greenery and soothing water features and decorated in Shangri-La’s signature Chi style, along with local design elements. The twelve treatment rooms will include both indoor and outdoor pavilions. The menu also features Chinese and Ayurvedic treatments and incorporates movement into its signature therapies. Body massage, exercise, stretching, hydrotherapy and movement of the mind through relaxation and meditation all feature prominently into the Chi spa philosophy, which maintains that these practices combine to assist the body’s natural renewal. Guests can also undergo a private consultation with nutritionists and ayurvedic doctors to create a bespoke wellness experience through personalised programmes. 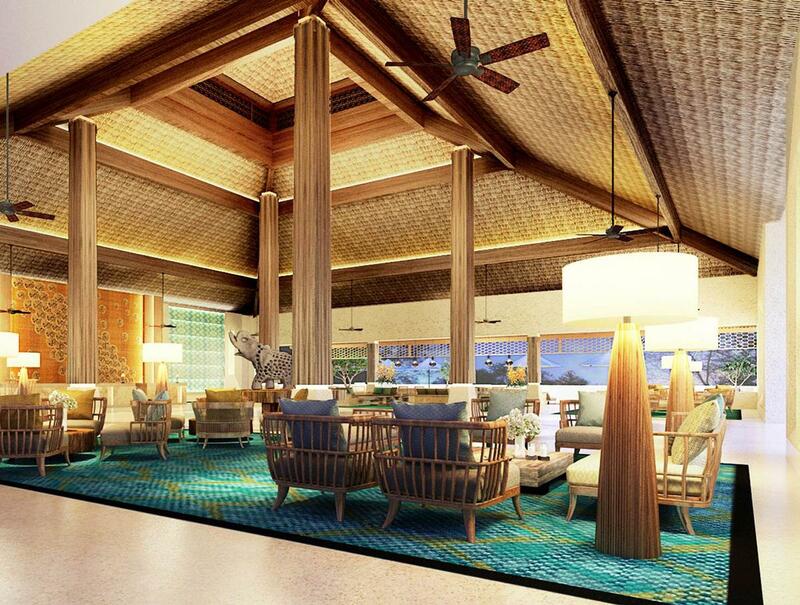 The resort also includes a health club, dive centre, 30m lap pool, freeform pool and tennis courts. Shangri-La is also slated to open a second hotel in Sri Lanka – the Shangri-La Hotel, Colombo – in 2017.